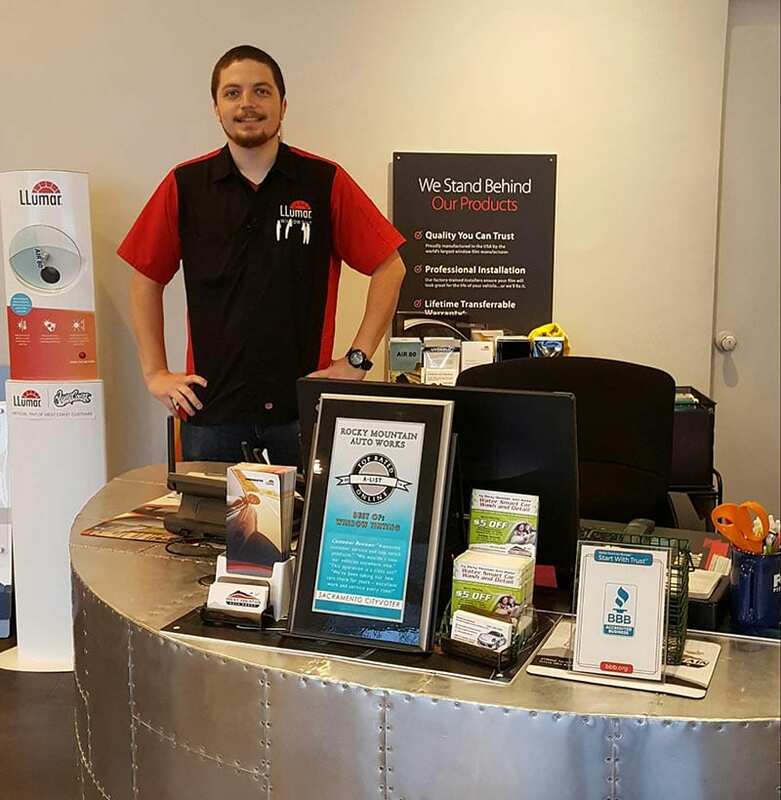 Rocky Mountain Auto Works is very proud to have serviced more than 80,000 vehicles in the greater Sacramento area, providing their drivers with the best in window tinting, paint protection film, Water Smart car wash and detailing, and all their aftermarket accessory installation needs. No matter how complicated the job or how tight the timeline, we strive to install the best product for each customer’s needs, on schedule and on budget. There are thousands of vehicles on California roads right now that have been made better because of our dedicated team of qualified installers. A Teichert & Son, Inc.
M & K Auto Inc.